Food Packaging is a vital and crucial element of protection and safety of food. The food is packaged so as to provide it protection against biological, physical, chemical, and external changes. 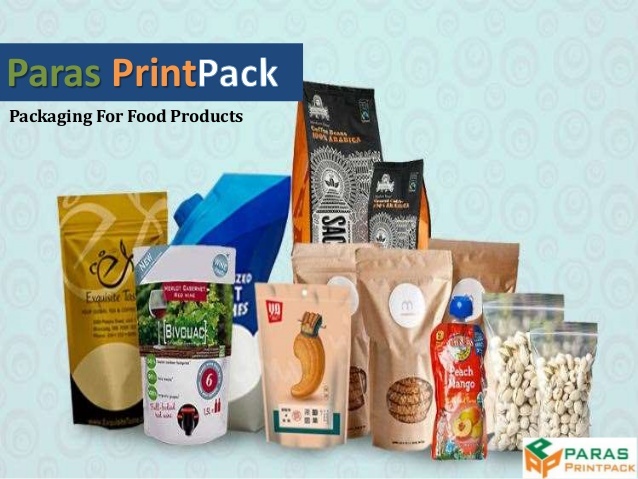 The growing awareness amongst the suppliers and manufacturers about the importance of packaging is the reason for incorporation of automatic packaging machines. 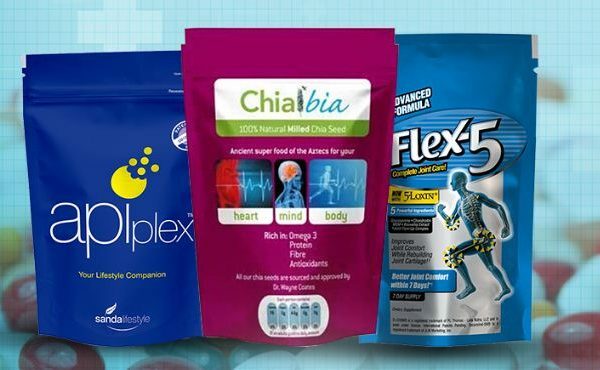 A clear understanding of the product is aided by its packaging. Consider fruit juices that lie on the same shelves, how does one make out whether it is ideal for kids or it is a regular healthy juice? This is aided by the clear and defined packaging. Hence, it is important for the product’s label to provide knowledge about the content. If food packaging shows a picture on the label, the picture should clearly depict the actual product inside it. This is how people trust the brand. If the actual product is different from the visualization provided, chances are customers will not trust the brand hence the integrity of the brand gets compromised. An impressive packaging for food productsadds value to the product. Authenticity is important to maintain. If you are the only one in your niche you may opt for any design and color of your choice. It is highly advised that one opts for color and packaging that attracts the customers without compromising on the brand image. You might have noticed the neat display of products on store shelves. It not only attracts the customer but also helps a single product stand out amongst the crowd. For instance, the juice display aisle will have all different varieties and brands of juices displayed neatly on the shelf. The packaging that stands out the most is sure to grab the attention of the buyer. Paras Pack provides packaging solutions around the world. 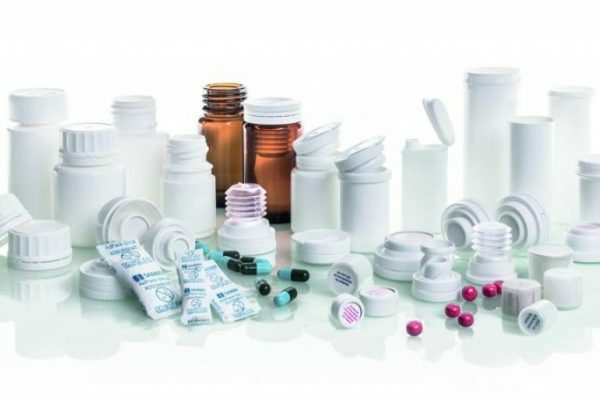 Packaging for pharma products, foods, and beverages, confectionery, personal care etc. are all provided by Paras Pack. 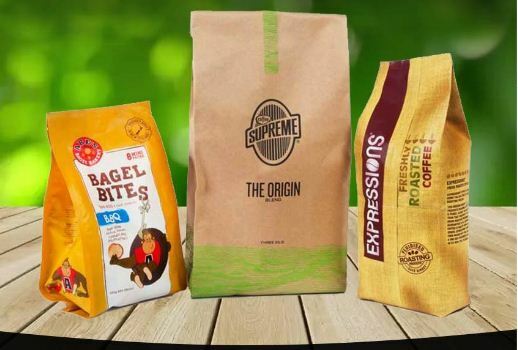 Previous post Get In Touch With Packing Pouch Manufacturer? Next post Why Is Bottle Shaped Stand Up Pouch Important?